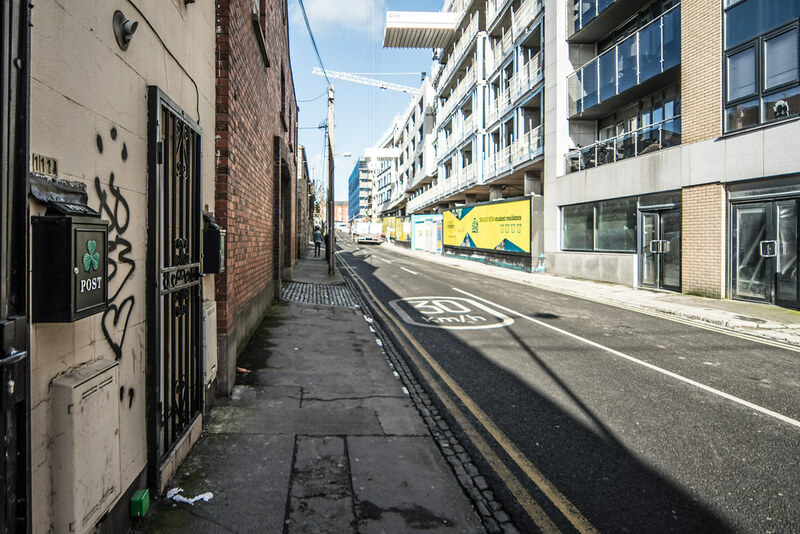 20 July 2016: "A group of people who unlawfully re-occupied the site of a planned student accommodation project in Dublin have been given 21 days to leave by a High Court judge. The same property was subject of court proceedings last year against a group, all of whom ultimately left after one was jailed for contempt of a court order requiring them vacate it." 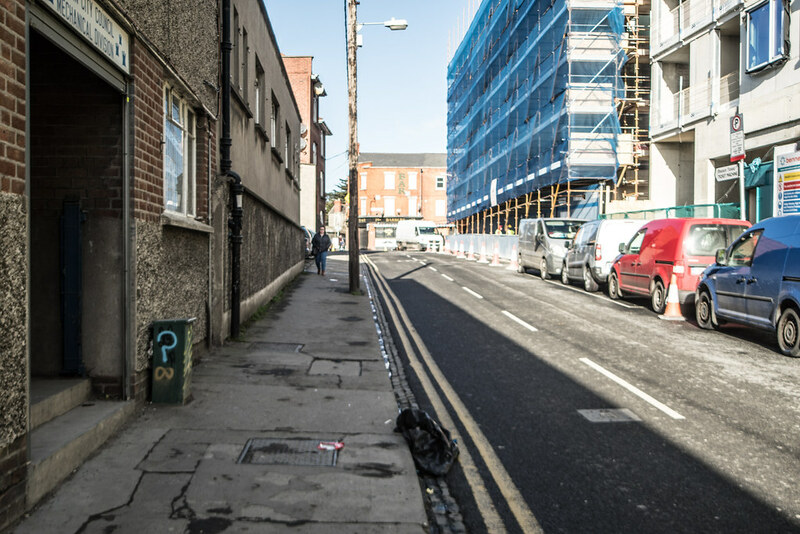 I purchased an apartment in Bolton street about 25 years ago and at the time we were promised that the area would be developed but for about twenty years the area actually went downhill and there was a huge increase in anti-social behaviour. Over the last five or six years the opposite has become an issue because of the development of the Luas Tram Service and the redevelopment of the Grangegorman area which includes what will become the largest college campus in Dublin. The problems are not what one might expect. 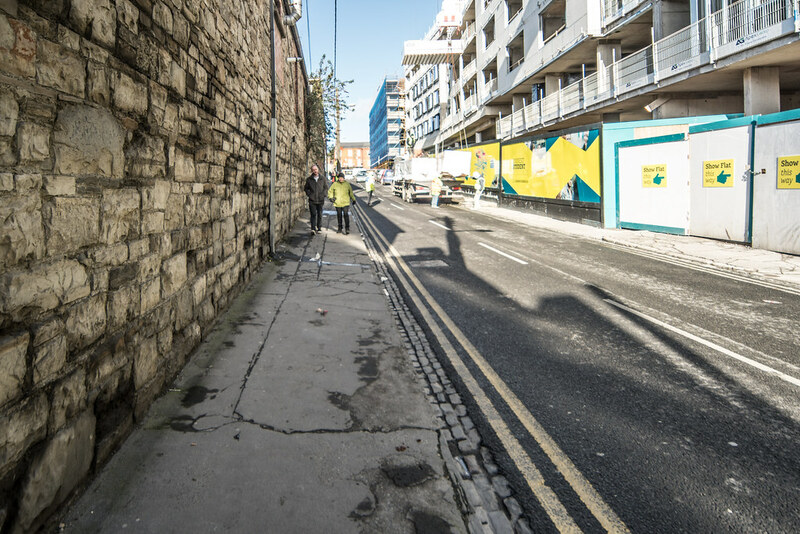 During the construction of the Luas Crosscity tram service I have effectively lived within a huge construction site for many years ... that was something that I was more than willing to endure as I wanted a good transport system. Currently the service is not nearly as good as originally promised because of frequency, overcrowding and transit time issues but I am expecting these issues to be resolved within the next two months. 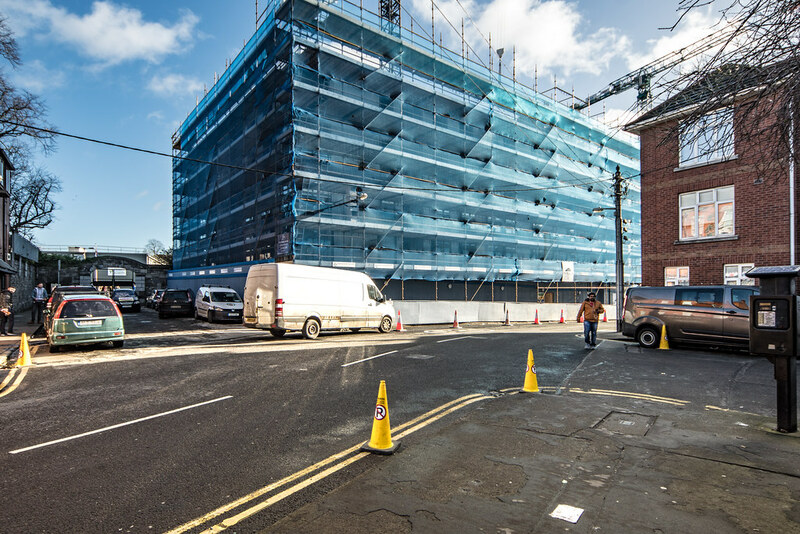 For me the really unexpected problem for many is the number of student accommodation complexes that have been built or are in the process of being built within walking distance. 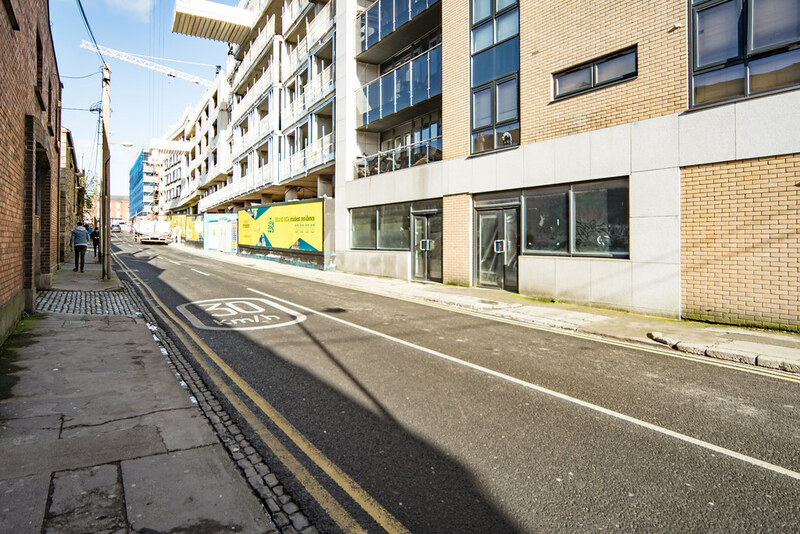 Last year development plans to increase student accommodation near the Dublin Institute of Technology (DIT) Grangegorman campus have been criticised by Dublin City Council (DCC). The council has rejected two development plans and requested their redesign, arguing they could cause disruption for residents and commuters in the area. The larger of the two plans would entail demolishing Park Shopping Centre on Prussia Street, to be replaced with a six-storey structure with 541 student bed spaces. This would have clashed with National Transport Authority plans to install a Bus Rapid Transit (BRT) line connecting Blanchardstown to UCD. I must admit that I was unaware of the BRT plan. 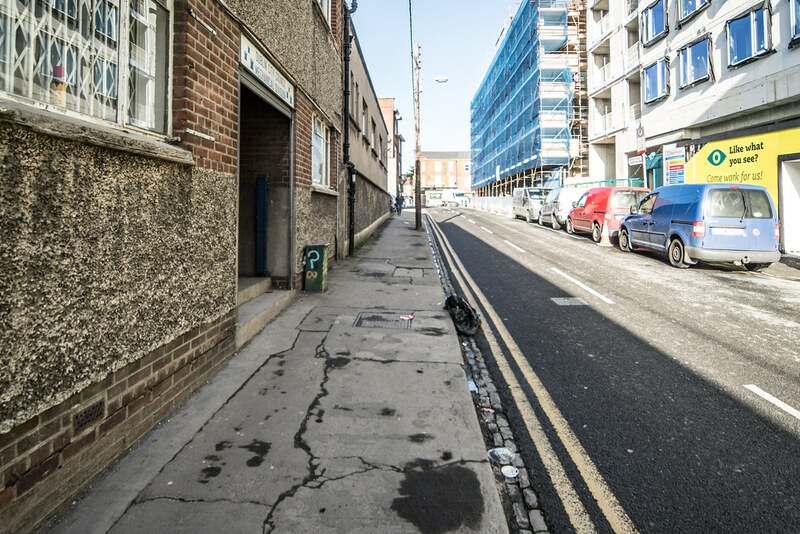 Locals in Dublin 1 but more so in Dublin 7 are concerned by the fact that the developers are focusing on student accommodation rather than standard residential accommodation. While I may not be at all worried it is valid to be concerned about an over-concentration of transient residents in any one area and an excess of student accommodation in a given location can result in a reduction in many services that are required by permanent residents and families plus a huge increase in services that are specific to students [pubs, fast-food restaurants, expensive mini-markets, take-away-restaurants]. To understand this problem all you need to do is visit the Queen's Quarter in Belfast where the local economy is totally geared to and dependent on the student population for about nine months of the year and then the area is more or less dead for about three months of the year. This area suffers from serious anti-social issues, especially on St. Patrick's Day. I do not believe there is any real possibility of the Queen's Quarter environment being replicated in Dublin. The new DIT campus is now being developed on the site of the former St Brendan’s Hospital. The project is estimated to be completed by 2020 with a student population of more than 20,000 but for various reasons only 2,000 will be accommodated on campus.